Who said country style was dated? Certainly not the hosts behind the hit lifestyle show Fixer Upper, featuring the husband and wife team Chip and Joanna Gaines. The dynamic duo are the creative minds behind several major renovation overhauls. They turn run down, dilapidated homes into farmhouse chic. Don’t judge a book by its cover. 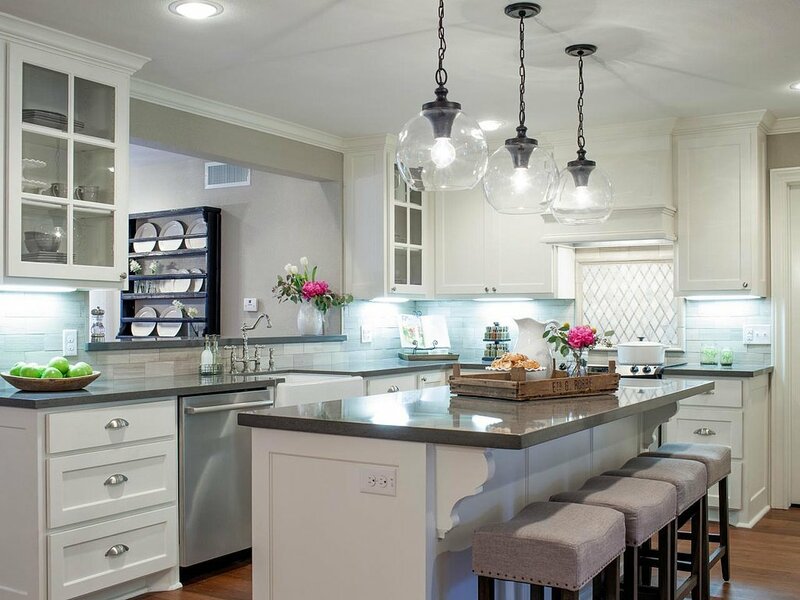 With Chip’s construction expertise and Joanna’s creative vision, they can upgrade any beat-up rickety old property into a home that exudes southern charm and comfort. The pair are bold enough to take on any property, regardless of its condition, and transform the house with a fresh facelift and an interior makeover. While most buyers would view such dwellings as a money pit and shy away from such projects, Chip and Joanna see nothing but potential. This entry was posted in Architecture, Art, Beauty, Design, Entertainment, Fashion, Fitness, Food, Home, Inspiration, Interior Decorating, Life, Lifestyle, Music, Musings, News, Personal, Pets, Photography, Summer, Thoughts, Travel and tagged Chip Gaines, Fixer Upper, HGTV, Joanna Gaines. Bookmark the permalink.